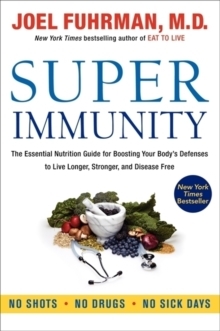 In Super Immunity, world-renowned health expert and New York Times bestselling author of Eat to Live Dr. Joel Fuhrman offers a nutritional guide to help you live longer, stronger, and disease free.Dr. 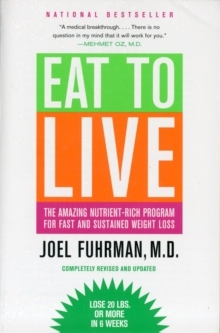 Fuhrman doesn't believe the secret to staying healthy lies in medical care-rather, the solution is to change the way we eat. 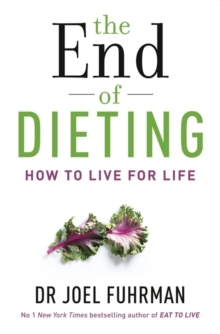 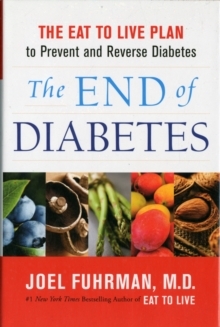 With more than 85 plant-based recipes, a two-week menu plan, and lists of super foods that boost immunity, Dr. Fuhrman's proven strategies combine the latest data from clinical tests, nutritional research, and results from thousands of patients .Fans of Alejandro Junger's Clean, Mark Hyman's Ultraprevention, and T.
Colin Campbell's The China Study will appreciate Dr. Fuhrman's practical plan to prevent and reverse disease-no shots, drugs or sick days required.